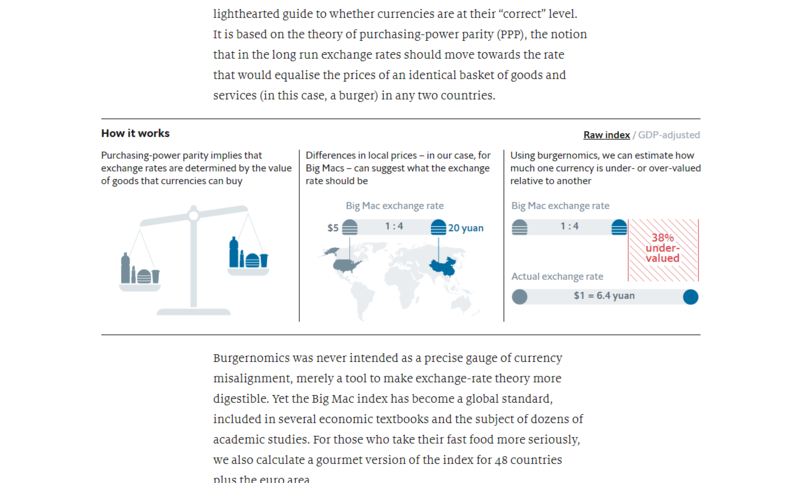 The Economist’s Big Mac index, a famous study that compares the purchasing power of currencies around the world through the eyes of McDonald’s customers, just got an online revamp after some intensive user testing. 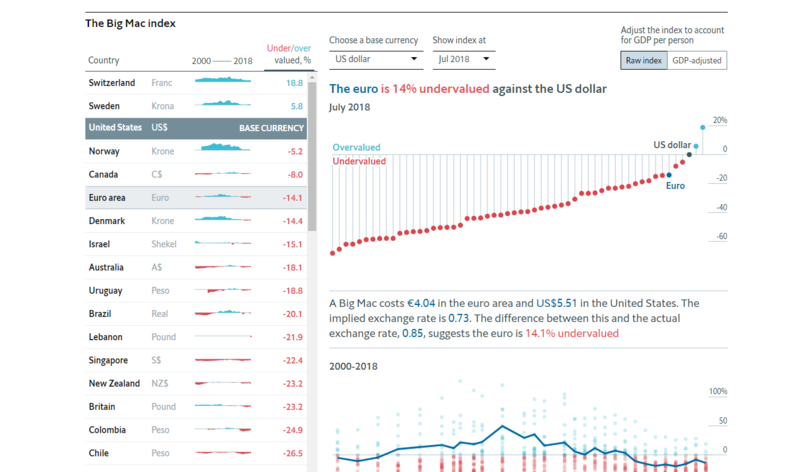 The interactive tool has been improved to highlight the evolution of currencies over time, and simply to be more educational. 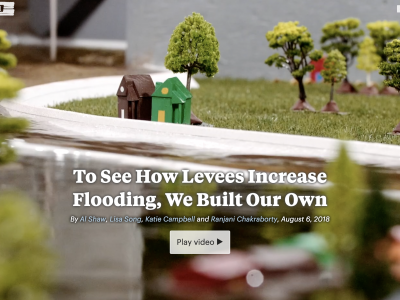 The flagship study now lives under the site’s paywall, as part of a move to boost subscriptions, especially among its academic audience.